You’ve signed on with a great marketing partner. Time to maximize your marketing dollars and finally build some brand equity right? Tell your agency what you have done in the past, what’s worked, what hasn’t, as well as what you hope to accomplish in the future. Disclose survey results, customer feedback, and stakeholder insight with your agency — it only builds a better picture of the whole story. Take a hard look at your own team to assess if you have the bandwidth to handle some items in-house so that the agency can focus on others. If your agency is busy with production-type work, the focus will be derailed and the brand will suffer from inconsistency. 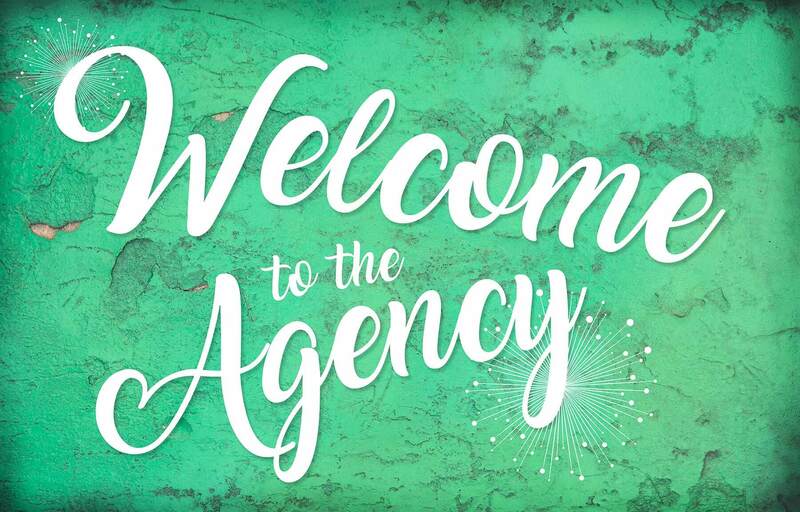 In order to “move the needle” in terms of sales, the agency needs to know where they are starting from. Share analytics, sales statistics, lead generation strategies and industry benchmarks. No company is perfect. We all have flaws in communication or breakdowns in process every once and awhile. Let your agency know your strengths as well as your weaknesses so they can tackle them with you and help create better workflows. Even an incredible agency is only as effective as their point person within your company. Set yourselves up for success by empowering the agency point person to make decisions, consider new ideas, and speak on behalf of your company. As much as you’d like to dive into tactics with your marketing agency, resist the urge. In the end, you will have a stronger relationship that will yield better results across all of your marketing efforts.